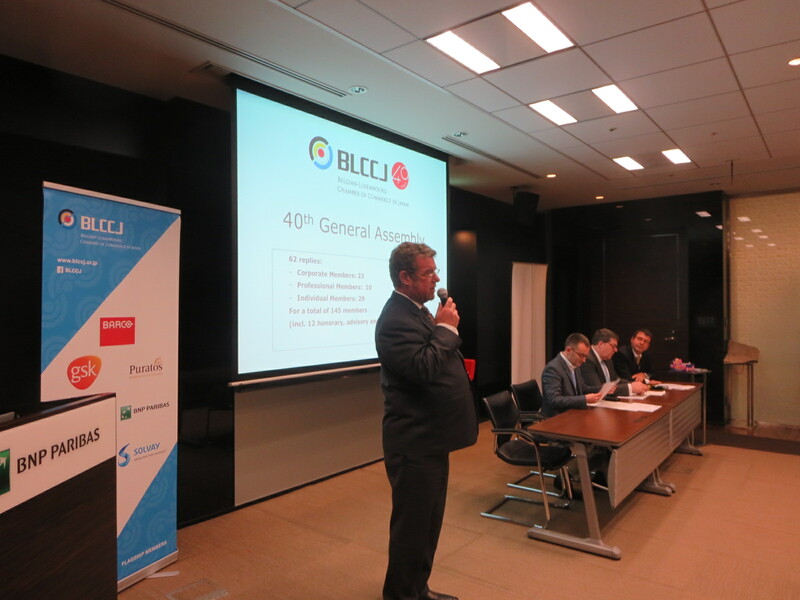 On 13 December 2018 the BLCCJ held its annual General Assembly at the BNP Paribas office. 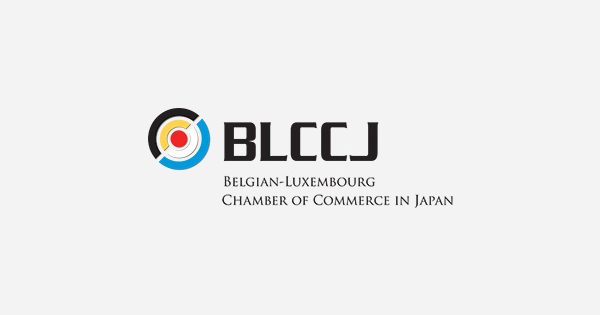 Activities and accounting for 2018, and planning and budget for 2019 were approved by the attending members. 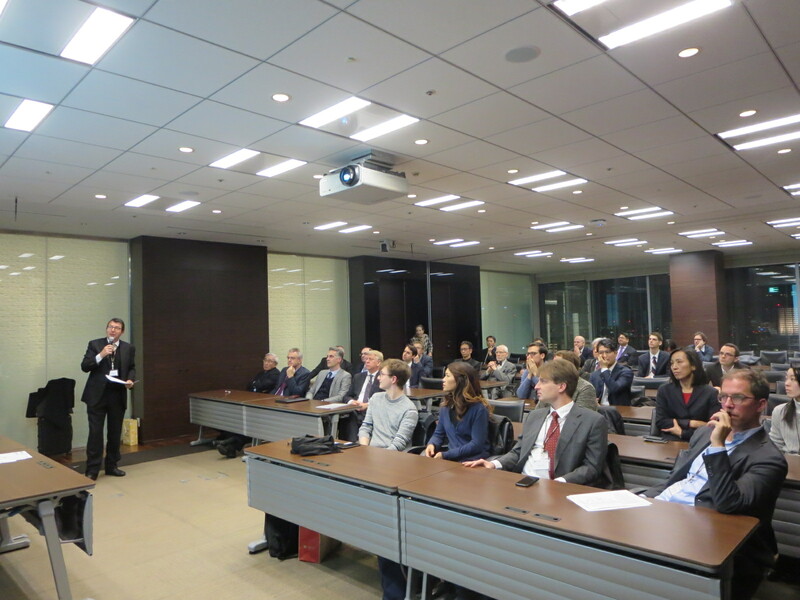 Director: Mr. Jérôme Chouchan, President & CEO Japan, South Korea, the rest of Asia (except Greater China), Australia & New Zealand, Godiva Japan, Inc.
Director: Mr. Christopher Gilot, Researcher, Technova Inc.
Director: Michael Van Dorpe, President, Village Island Co., Ltd. 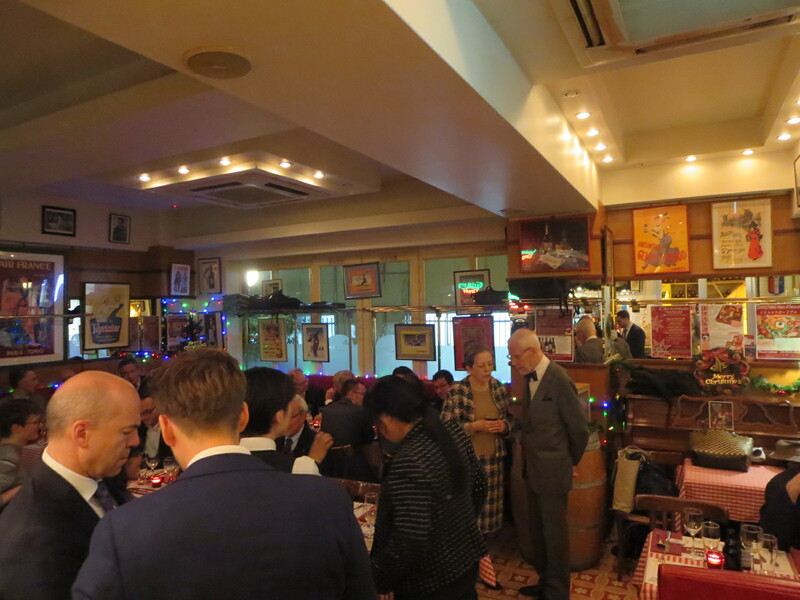 The General Assembly was followed by a dinner at Le Petit Tonneau Kudanshita.